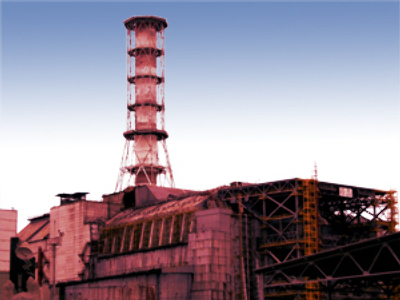 Ukrainian president Viktor Yushchenko has approved the programme of a gradual dismantle of the Chernobyl atomic power plant. According to the plan it will take over 50 years to make the Chernobyl an ecologically safe place, clean of radioactive contamination. 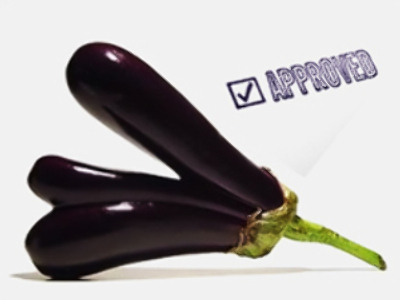 Starting from January 1 next year, Ukraine will begin pulling the plant down, a process divided into four phases. Ukraine plans to spend 4.075 billon grivna (over $US 620 million) of its budget and about $US 48 million of international financing just for the startup of the project, which involves certain urgent technical and ecological measures. In 2010-2013 all of the spent nuclear fuel will be retrieved from the plant's reactors. Between 2013 and 2022 all the reactors will be securely preserved. From 2022 to 2045 the reactors' radiation will decrease and the reactors will be dismantled. It will take the final 20 years of the programme, from 2045 till 2065, to completely dismantle all the equipment. It must be mentioned that the Ukrainian state will finance the lion’s share of the project’s expenses, which is questionable in at least two respects: does Ukraine have the money to do so in the first place, and why should Ukrainian taxpayers alone bear this burden for the next half century? 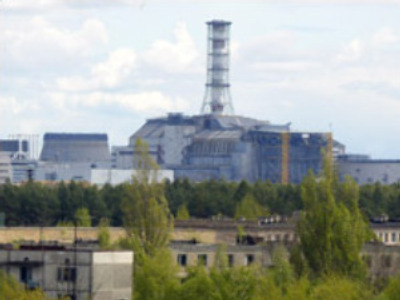 It is also mentioned in the programme that not only the plant itself, but also the whole contaminated area known as the Chernobyl zone will be cleaned out step by step. 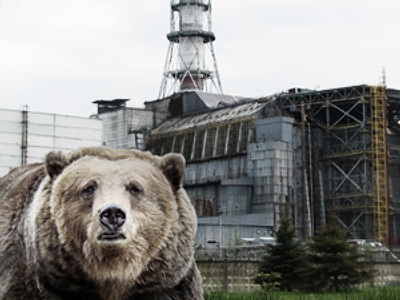 The Chernobyl zone has become not just a major tourist attraction over the years but a place where scientists have conducted their research as well. The programme does not even mention this as one of the possible sources of financing the project. After the disastrous explosion in April 1986, which became the greatest manmade catastrophe in history, the plant was out of order for some time. Later on, however, reactors 1-3 became operational again, while the block #4 was isolated from the world in a specially designed concrete sarcophagus, which most of the experts doubt is ecologically efficient enough. The Chernobyl atomic power plant was put out of service in 2000 only, 14 years after the tragedy.